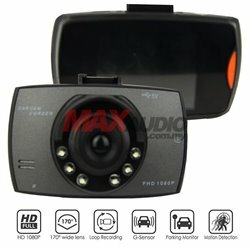 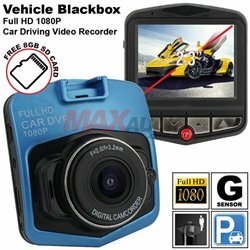 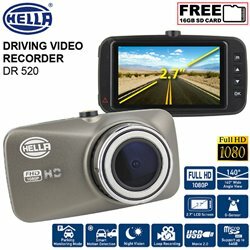 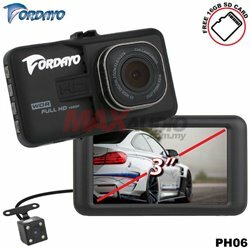 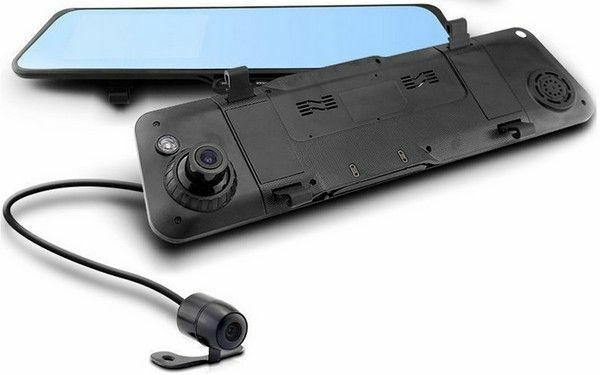 Upgrade Version With Separate Rear View Camera! 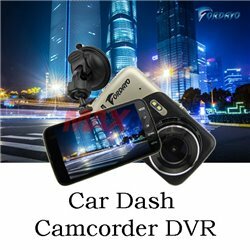 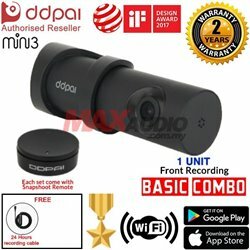 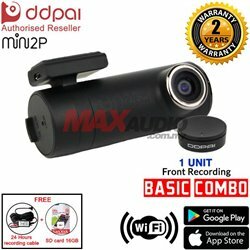 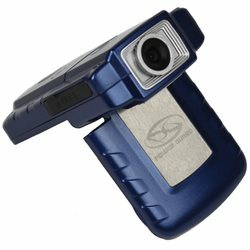 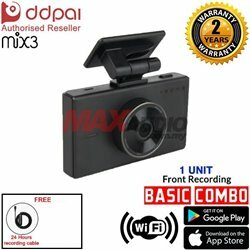 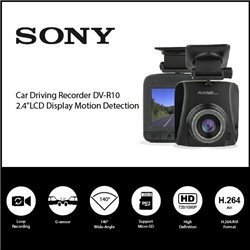 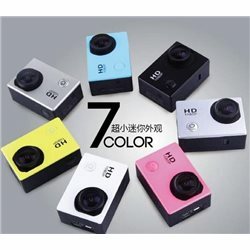 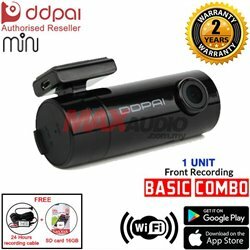 Dual cameras record simultaneously! 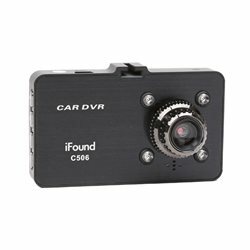 "OK" function: Press this button, the recording process, the current video file is saved as can not be deleted. 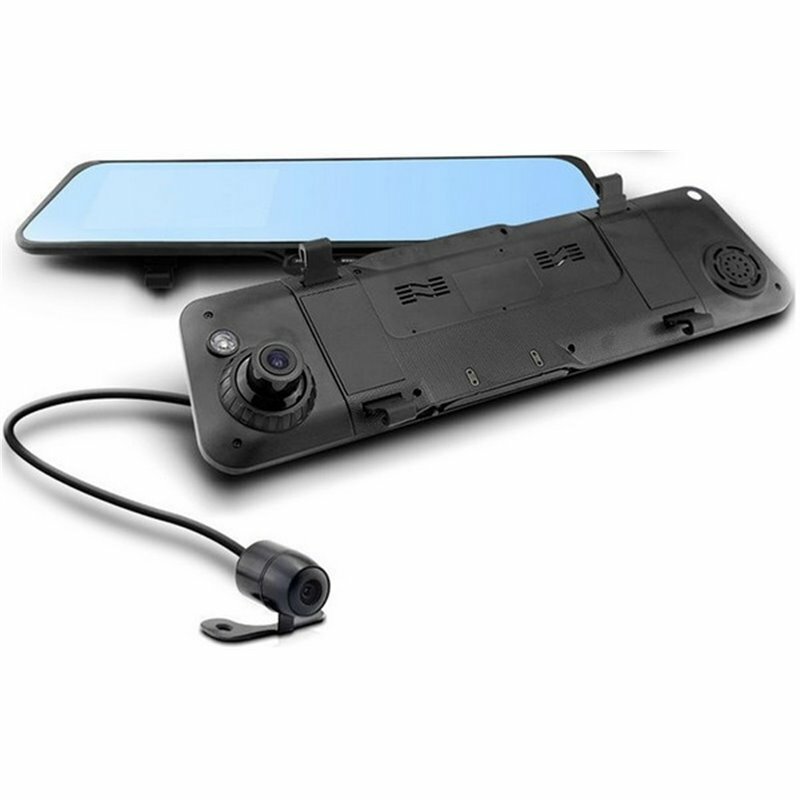 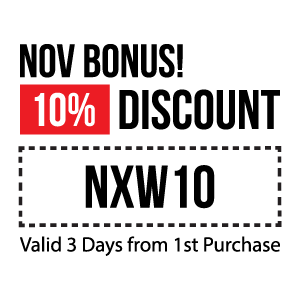 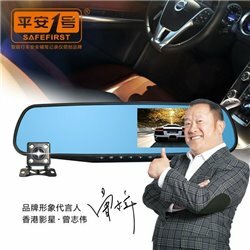 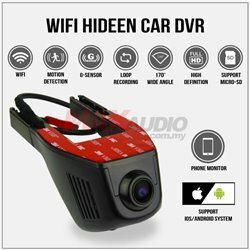 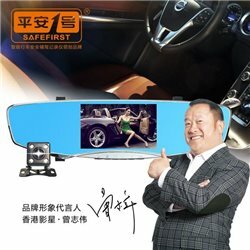 Helps in preventing accidents while driving in reverse by avoiding children, traffic, pedestrians and pets while backing out of the driveway or parking space.